MINT School Portraits was created by Connecticut photographer, Heather Norris. Her passion is to provide a unique, refreshing alternative to the single-pose, assembly line school picture day. 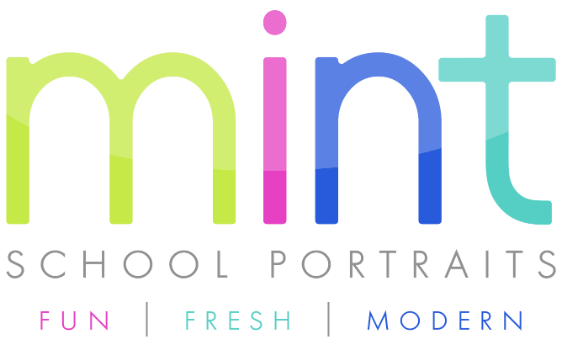 MINT caters to kids by offering a FUN experience; to families by offering beautiful, modern portraits that parents actually LOVE; and to schools by making picture day EASY. We handle everything from scheduling to ordering so that schools can focus on educating. MINT School Portraits is located in beautiful Litchfield County, Connecticut. We are happy to travel to your school in Connecticut, Rhode Island, Massachusetts and parts of New York. If your school is located elsewhere, please call! We like road trips!